"The crisis was described years later by historians Tacitus, Dio, and Suetonius. It evidently began with the renewed enforcement of laws enacted decades earlier by Julius Caesar regulating loans and defining the terms of holding estates in Italy. Caesar's regulations were themselves a response to a financial crisis that began in the 50s BCE and came to a head after his march on Rome in 49 BCE. At that time, in response to a dearth of credit and declining property values -- perhaps also brought on by political uncertainty -- the Senate capped interest rates at 12%, which evidently did not solve the credit crisis. Caesar took additional action by allowing debt repayments in land at pre-crisis values; he also canceled interest due on mortgages, forbade cash hoarding, and required lenders to hold a portion of their wealth in real estate. "These same remedies -- eighty years later -- were applied to solve the credit crisis of 33 CE. The Julian law was invoked by Roman tribunes (the representative of the people), but their action was likely instigated at the behest of Tiberius. In what was evidently an attack on senatorial finances, the tribunes lowered interest rates to 5% and closed loopholes used to evade usury and landholding laws. The pow­erful senator Nerva reportedly starved himself to death over the conflict with Tiberius and the tribunes -- ostensibly because he was convinced that it was a disastrous policy, but perhaps because he suffered catastrophic financial failure. "According to Tacitus, virtually all senators were moneylenders. Cut out of the commercial trades by law, lending was the primary means by which senators maintained their wealth. Research by Roman historian Nathan Rosenstein on the economics of the senatorial estates makes it clear that, at least for most senators, farming was just not profitable enough to sustain them. "The Senate requested and received from Tiberius an eighteen­-month reprieve from enforcing the law, but this grace period did not work. What followed was a scarcity of money, as credit disappeared and borrowers desperately tried to raise cash for repayment by selling estates. 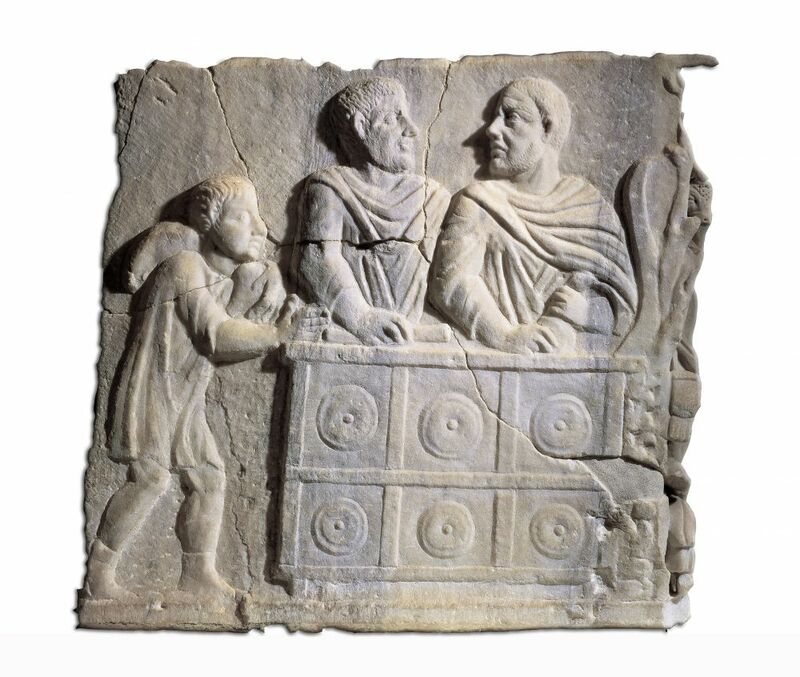 The crisis in estate prices was likely exacerbated by the emperor liquidat­ing the confiscated estates of Sejanus's supporters. many were utterly ruined. The destruction of private wealth precip­itated the fall of rank and reputation, till at last the emperor inter­posed his aid by distributing throughout the banks a hundred mil­lion sesterces, and allowing freedom to borrow without interest for three years, provided the borrower gave security to the State in land to double the amount. Credit was thus restored, and gradually pri­vate lenders were found. "To get a sense of the scale of the government mortgage bailout in 33 CE, when Tiberius died four years later, he left 2.7 billion sesterces. So the bailout was roughly 4% of government funds and was 100 times the wealth qualification for a senator during the earlier Republican period."